Beat Esports has teamed up with Sennheiser to gift one of their fans with a brand new gaming headset! 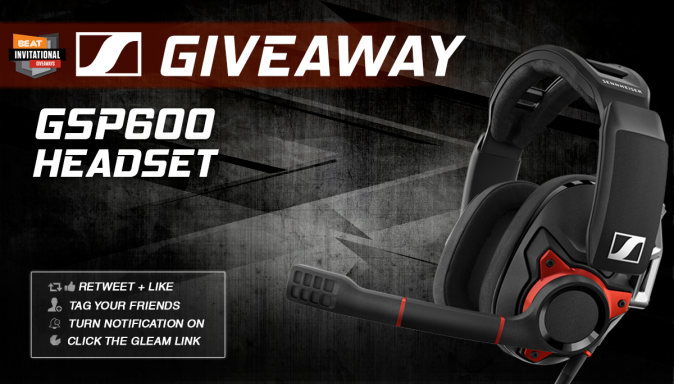 To enter in this Sennheiser GSP 600 Gaming Headset Giveaway grab your free entries by following few simple steps listed down below! The winner will be notified by email within 72 hours of the closing date. If the winner cannot be contacted within 14 days of notification, the promoter reserves the right to withdraw the prize from the winner and select a replacement winner.